With such a strong economy and interest rates likely to remain low for some time yet, one school of thought is that opportunities for Sydney investors will continue for some time yet. On the other hand, others point to risks within Sydney’s property market. The thing is, with 43 individual council jurisdictions, Sydney is such a big city that there are markets within markets. 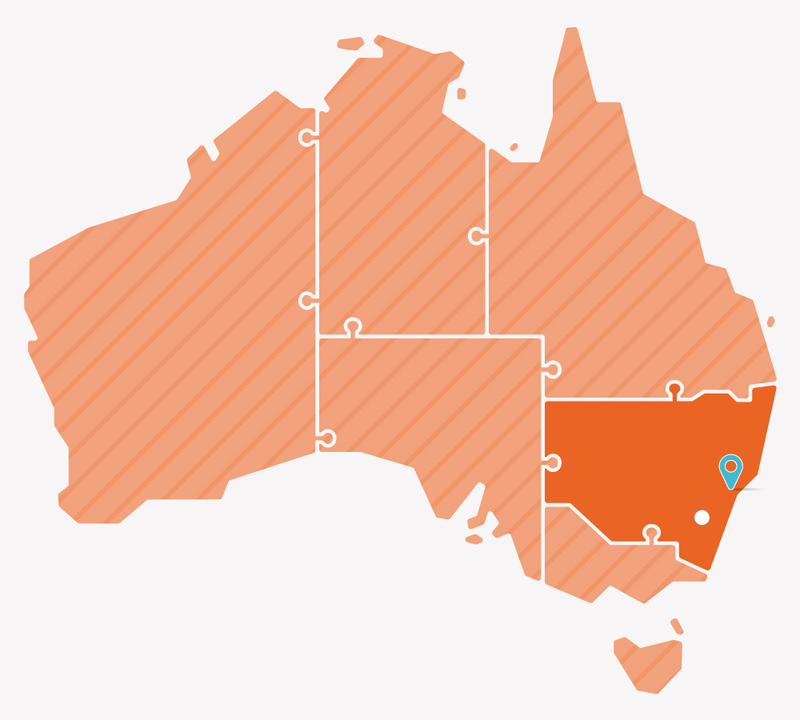 Across Greater-Sydney, population growth rates range from zero to 3-times the national average. 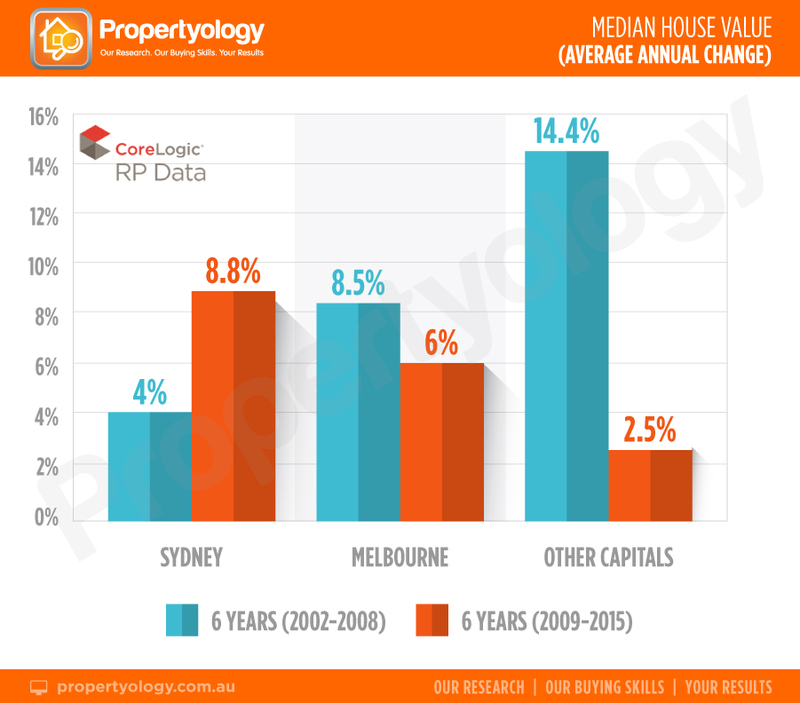 Median house prices range from $500,000 to over $3,000,000. And, while not currently apparent to the naked eye, there definitely will be multiple pockets where new housing supply will far exceed demand. In one extremely comprehensive package, this must-buy property market research report shows you where these supply and demand pockets are. We dissect Sydney’s economy, provide commentary on government plans, major infrastructure projects, and more. Frankly, you shouldn’t invest without first having read this report. Download it now!